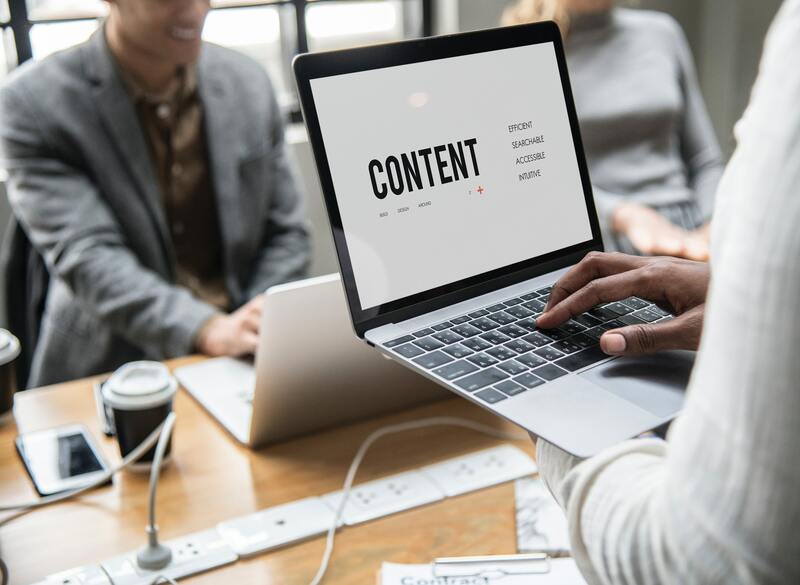 While content is said to be the king in the world of Search Engine Optimization, copywriters are often struck between creativity and writing SEO friendly content. At Digital Concepts, one of the fastest growing SEO services agency we know this dilemma very well. Experience tells us that merely writing content stuffed with keywords doesn’t derive intended benefits. For your content to pay rich dividends you need to strike the perfect balance between SEO and Creativity. How do we do it? As one of the best SEO services agency here’s how our copywriters get over this dilemma and something you should try while writing blogs and other content for your website. Don’t write for bots – Agreed that you want to attract search engine bots to your content and gain visibility. But if your content is a poor read and seems to have been shabbily written, the whole purpose of higher visibility will be lost. If you write good and unique content search engine bots will index you without any doubt. Quality over quantity with keywords – Keyword stuffing doesn’t work anymore and it has been so for past many years in the world of SEO. So you need to start by finding the most potent keywords and targeting them. You can use tools such as Google Keyword Planner which we use to identify the best keywords. Once you have a set of keywords use them creatively in your content without compromising on the quality. Be problem solver – Writing content that solves user problems is one of the best ways to scale the ladder. For instance we are solving your problem in this write-up and when you write content on similar lines the chances of them being shared increases. When your content gathers more eyeballs Google will automatically rank it higher. Organize your content – An average page is viewed for less than 7 seconds. It is all the time you have to impress your audience. This is where you need to carefully organize your content under different headlines and make use of bullets which makes it more appealing and lets the user find what they are looking for. Facts and figures increase appeal – There is no better way of writing persuasive content than using facts and figures. You put forward a hypothesis and these stats and figures would testify your arguments. But avoid turning the content in to a report with overuse of figures and data. You should strike the right balance between what you say and what you add to justify your argument. Make use of images – Images not only add to your content’s appeal but are a great way to increase its online visibility. Image searches have been growing on Google and other search engines and when you use them creatively you would entice your visitors and turn them into loyal followers and customers. If you are planning to outsource SEO services and Content Writing projects and need an agency that can handle all aspects of your digital marketing campaign at Digital Concepts we fit into your bill perfectly. We offer end-to-end online marketing solutions across various platforms. Call us at 91 98301 40672 or drop and email at sales@digitalconcepts.in and we shall discuss all the possibilities. Previous PostPrevious DIY Websites Vs Professionally Developed Ones – Which One To Choose?